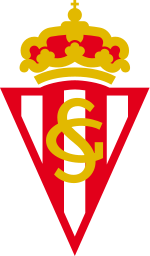 La Liga 2016-17 is the 86th season of the league, since its establishment in 1929. 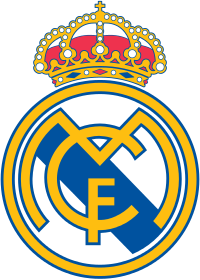 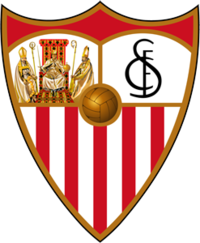 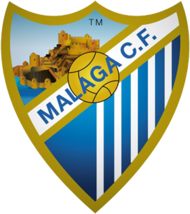 You can put the La Liga Club Logos in the Dream League Soccer 2016, that I attach below. 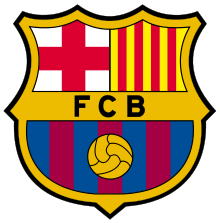 For this seasons Barcelona become the defending champions. 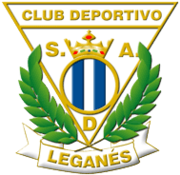 Deportivo, CD Leganés and CA Osasuna are promoted team from Segunda Division 2015-16. 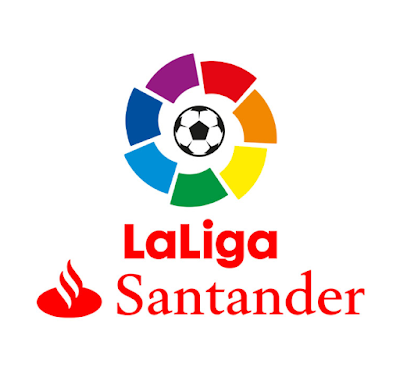 Begin 20 July 2016, La Liga have new sponsorship from Banco Santander replace BBVA. 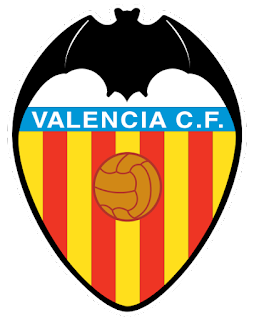 0 Komen untuk "La Liga 2016-17 : Dream League Soccer 2016 Logos"